Edinburg attorney Armando M. Guerra is running for Hidalgo County Justice of the Peace Precinct 4, Place 2. EDINBURG — A trial attorney declared his intent to challenge Justice of the Peace Homer Jasso Sr. in the upcoming Democratic primary. Edinburg attorney Armando M. Guerra plans to run for the office of Hidalgo County Justice of the Peace Precinct 4, Place 2 in March. Guerra graduated from Thurgood Marshall School of Law at Texas Southern University in 2010 and obtained a bachelor’s of science in police administration from then University of Texas-Pan American in 1998. Since then, he’s been practicing law for seven years as a trial attorney in criminal and civil matters. Justice of the peace courts in Hidalgo County do not keep a written record of the day-to-day proceedings, much like a court reporter would do, Guerra said. He hopes to change that. Guerra hopes to implement a policy that would require court proceedings to be audio recorded and filed by date. Without a record, he said, it’s difficult to understand a judge’s motivation. “That is one of my ideas so people won’t be wondering how I made decisions or why I made a decision,” he said. 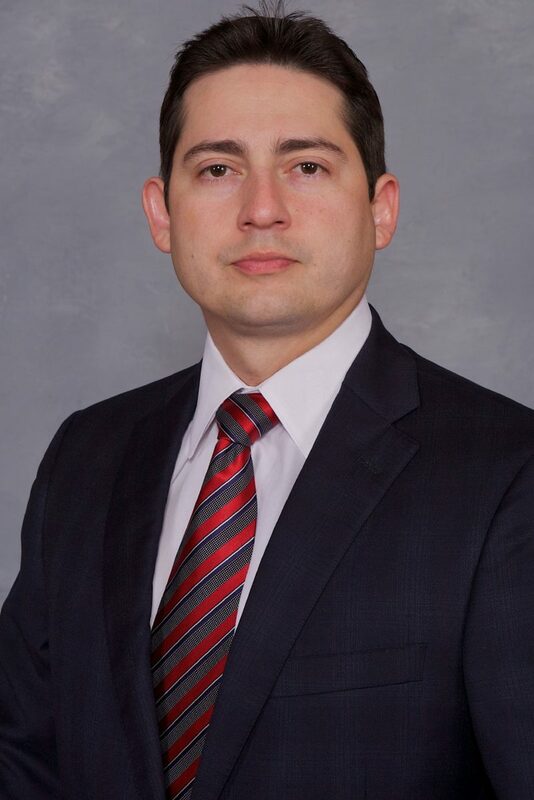 Guerra also contends his knowledge and experience as an attorney makes him more suitable for the position. Justices of the peace usually work with civil cases under the $10,000 mark. They also issue warrants for searches, conduct preliminary hearings, administer oaths and set bonds for defendants. Bonds can be enhanced through the addition of conditional safeguards, such as the installation of a breathalyzer in the vehicles of suspected drunken drivers. “I will use my legal experience to adequately safeguard both the defendants’ rights to a fair bail bond and to protect the victims of crime and the communities by ordering additional conditions of a bond,” he said. Guerra, the nephew of former Hidalgo County District Attorney Rene Guerra, said he also hopes to implement an evening court to give the public more accessible hours.